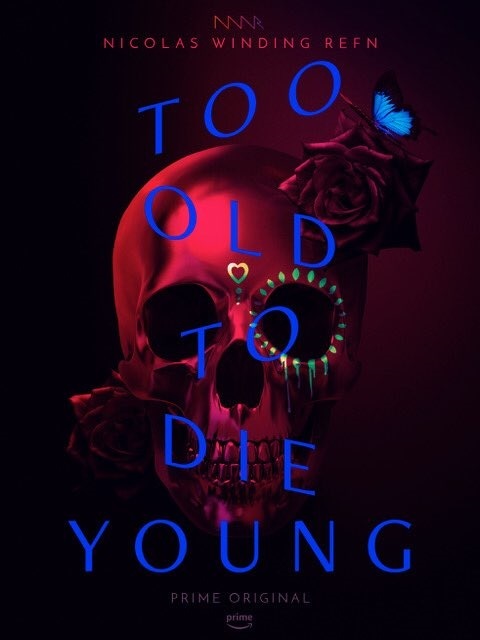 Amazon have released a teaser trailer for the Nicolas Winding Refn 10-episode series 'Too Old To Die Young.' Refn will directed the whole series and also co wrote it along side Ed Brubaker. The cast inculdes Miles Teller, Jena Malone, William Baldwin, Celestino Cornielle, Nell Tiger Free, John Hawkes, Callie Hernandez and Kegn Matungulu. Its set to arrive on Amazon in 2019.